You can create a more visual representation of list data using our Graphs feature. 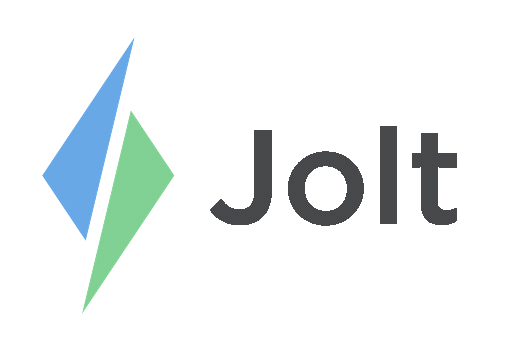 Login to the Jolt Web Portal, go to Review then Graphs. a. If you only need to view a graph for one item, select Quick View. 2. Give your Graph a Title and select the Unit of Measurement. 3. Select a Date Range. 4. Now select +Add Graph Line. 5. To add your graph line, you'll select a list item or items that you wish to be represented on the graph. If you select multiple items on the same line, one line will represent the average of the two items. You can create two separate lines by selecting +Add Graph Line a second time. 6. You will now be able to view your graph. Select Save whenever you wish to leave the page.